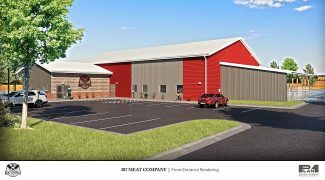 USDA Meat Processor Coming to Laramie, Wyo. 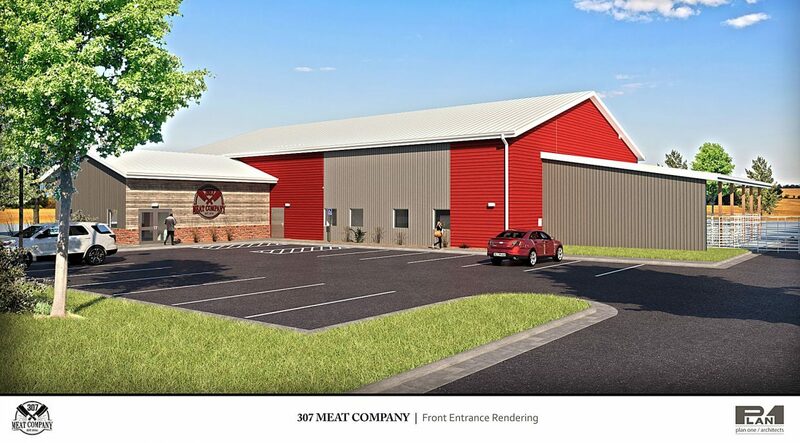 An artist's rendering of the 307 Meat Company in Laramie, Wyo. 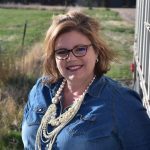 Kelsey Christensen judged meats at the collegiate level at the University of Wyoming before taking the reins as the manager of the university's meats lab, a post he occupied for over a decade. He's now venturing out on his own, opening the 307 Meat Company, a full service, USDA inspected processing facility in Laramie, Wyo. Christensen hopes to break ground in May and open in January of 2020. At full capacity, it is designed to handle 50 head per week with a two-week age, and employ 15 to 20 people. "My anticipation is about 60 to 70 percent of our business will come from Wyoming, 40 percent of that business from southeast Wyoming, and 30 percent from Colorado and Nebraska," he said. Christensen's vision for the business begins and ends with the customer, especially private label beef companies. He said many plants only slaughter and fabricate without offering further processing, which has a place, but the further processing offered will allow the process to slow and be tailored to each customer. "We're also going to have a retail shop to highlight some of those products and get them out into the local community, as well," he said.